The beautifully glorious simplicity of the egg. If you have some at the ready in the fridge, a meal is but a few simple steps away. 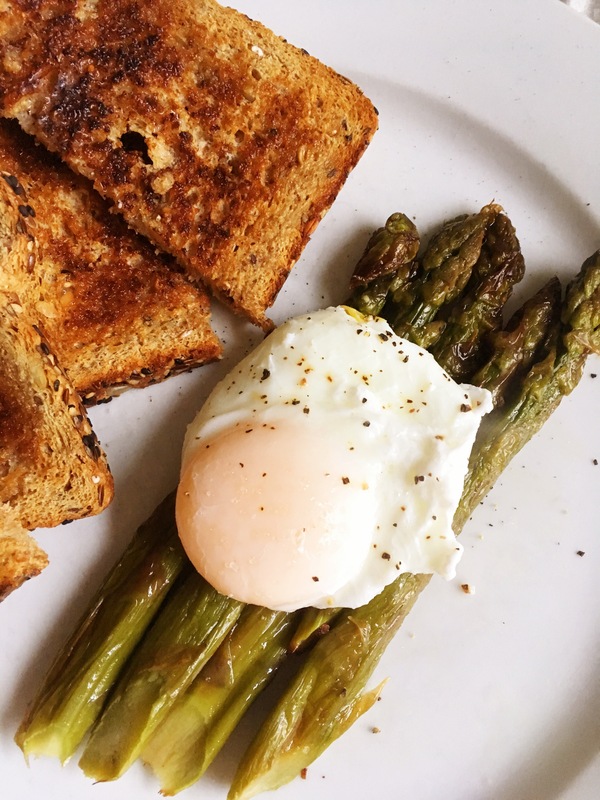 Poach it, fry it, prepare it however you see fit–then set it atop asparagus, pasta, or a sandwich for a truly satisfying meal any time of day. 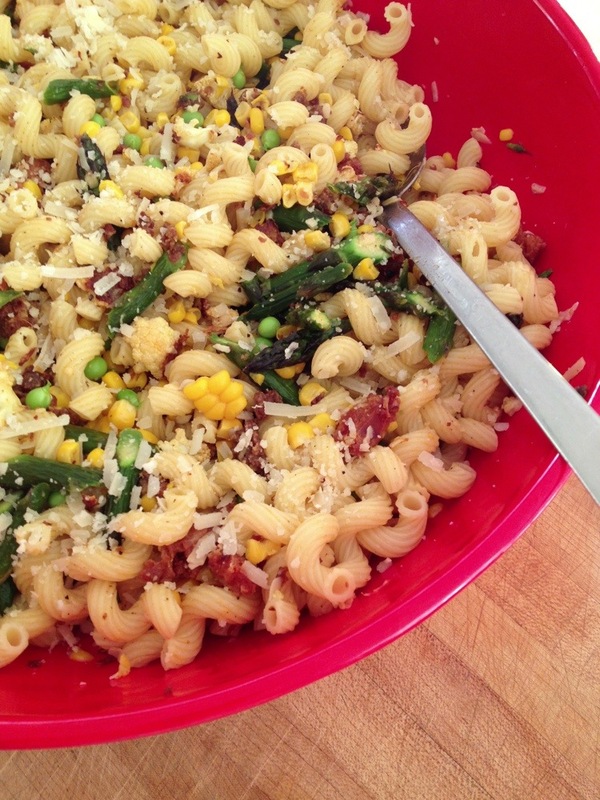 With a nod to Summer officially beginning this evening, I thought I would share a super simple Summmaaa pasta dish with you. 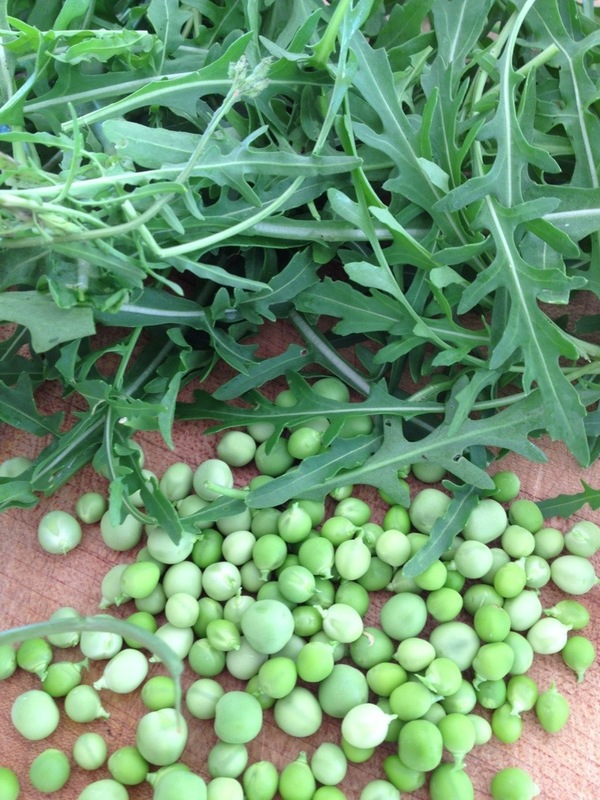 Easy to whip up with all the variety of great veg out now or coming our way in the next few months. Whatever vegetables you decide to put into this is up to you. Use what you like, and use what looks freshest at the moment. Pre-heat oven to 400 degrees, my magical number when cooking, so the oven is nice and hot for when you are finished cutting up the vegetables. Cut up an entire head of cauliflower, making sure the pieces are quite small. The idea is all the pieces of everything you add to this is close to bite sized. Put the cauliflower pieces onto a sheet pan, drizzle all with extra virgin olive oil, then salt & pepper liberally. 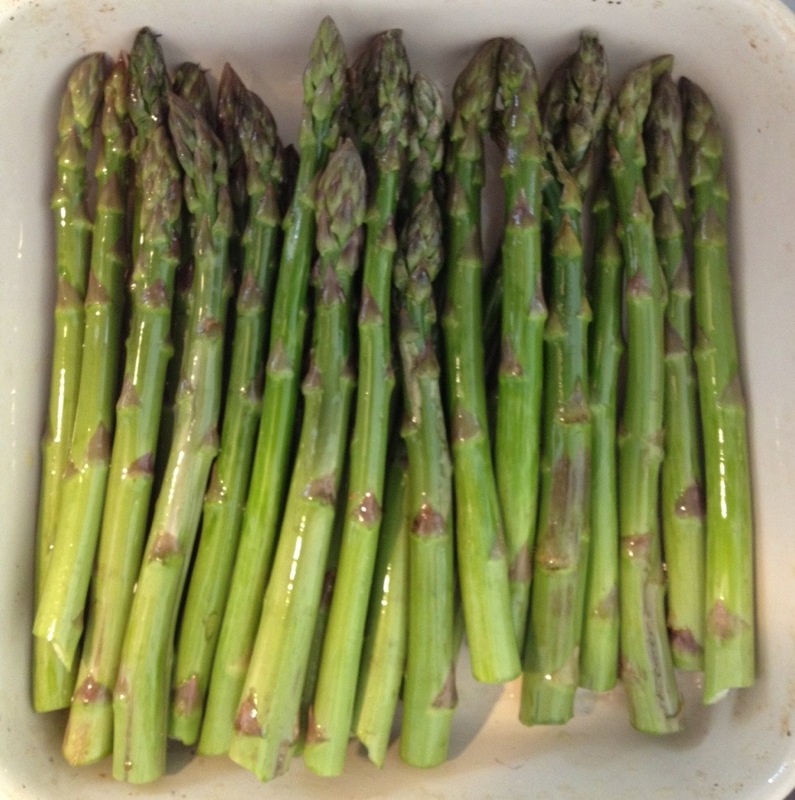 Then cut up a large bunch of asparagus, spreading out on its own sheet pan and getting the same oil treatment. You want each veg on its own pan as things cook differently, so that way you can pull them out individually when done. Put both in the hot oven and cook until things get nice and golden. Stir along the way. Once done, add all to a large pasta bowl. When the pasta is done, take a measuring cup and fill it with the corn/pasta water. Set aside and then drain the pasta well. Add the hot pasta to the beautiful awaiting bowl. Mix in as much of the pasta as you think works well with the amount of veg you have. FYI, you might not use all of the pasta, and that is ok. Then add a bit of the pasta water to the lot. Mix around again. Salt and pepper all. Have a taste. You might want to add more cheese. You might want to add a little more of the pasta water. You might want to add a little more salt and pepper. Or not. It might just be perfect. You decide. Now enjoy it just as it is. Or serve it alongside a piece of chicken or fish. Or crumble chicken, Italian sausage or salmon into the pasta for a truly one bowl meal. 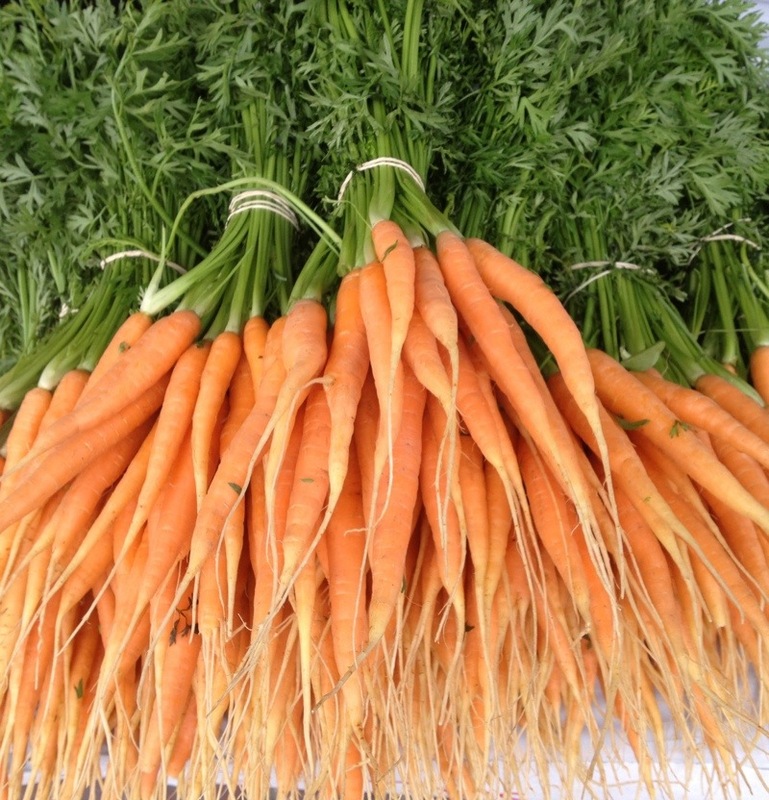 As said above, this can all be changed up by what vegetables look best this Summer. Roasting them in the oven caramelizes them a bit and really brings out the flavor which adds so much to this pasta dish. Enjoy! And a happy start to Summmmmaaaaaa!!! 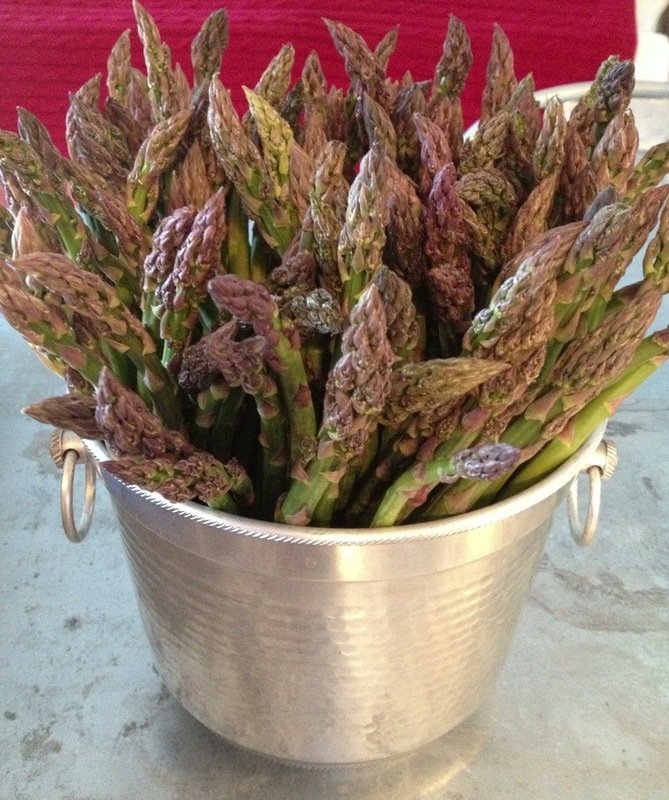 Asparagus from Seattle Pickle Co.
Just In, crazy good asparagus from Seattle Pickle Co. 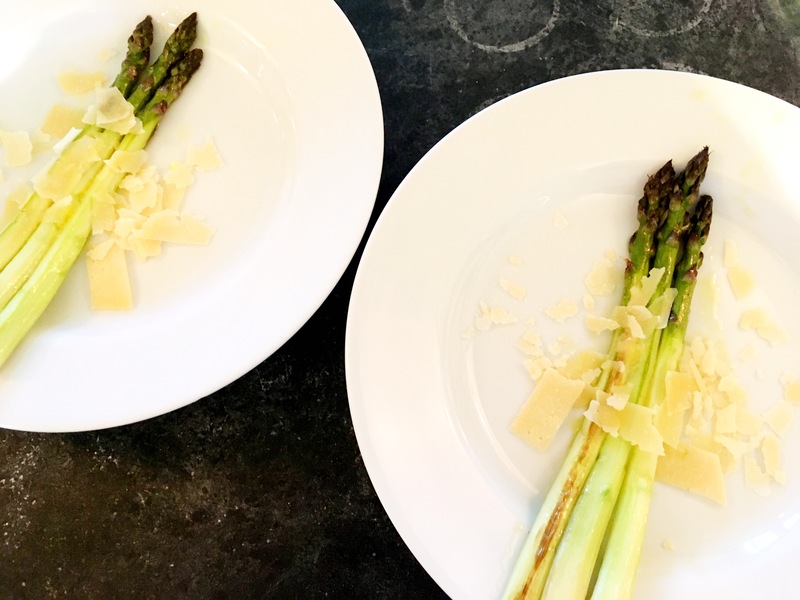 Picked and pickled at the height of freshness, these asparagus are sublime eaten right out of the jar, or added to a Bloody Mary. I like putting the jar on an app tray for a healthy & easy addition. 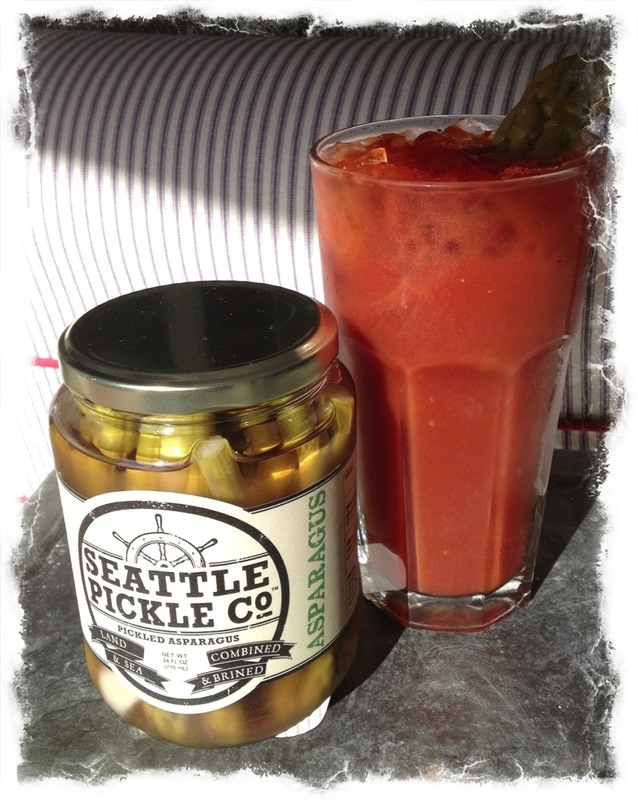 My afternoon Sunday Bloody Mary before my outdoor shower was a hit with a few asparagus added. Pickled vegetables are such a handy thing to have on hand in the fridge for many uses. The jars also make lovely host/hostess gifts. We arrived Sunday eve to Hawthorne. Our ‘to-do’ list quite long this stay, while still trying to squeeze in a bit of relaxation. Don’t worry, I promise we will. Mainly all fun things on the list, mostly all centered on being at the house or the Hudson Valley. A quick trip into the city next week for the National Stationery Show, where I will spend most of my time laughing myself silly at all the gloriously funny/clever cards I am reading/ordering for WK. It is a tough job but someone has to do it. Smiling quite large as I type this. 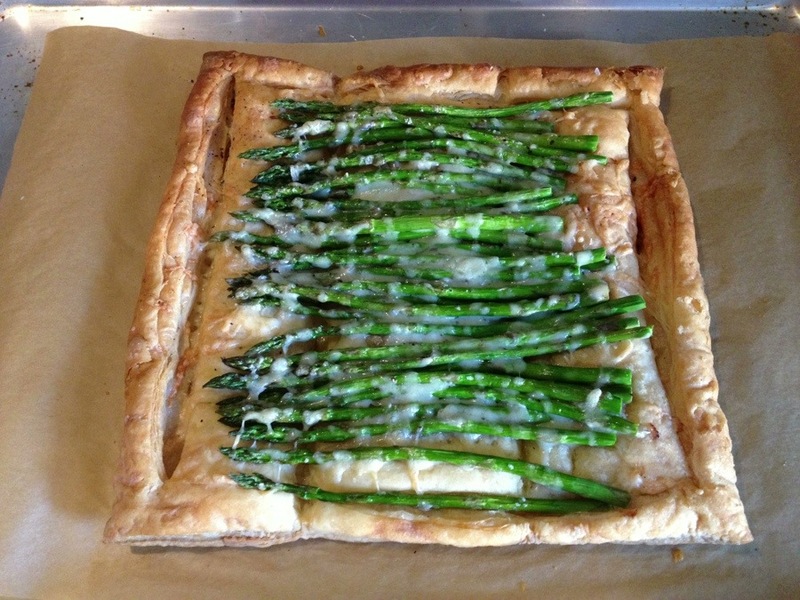 I digress, this yummy yummy asparagus & gruyere tart is at hand. It tend to try new cookery things when we are here or out at WestWard. Something about being super relaxed gets my creativity flowing. I have seen reference to this type of tart on cooking shows, magazine articles and IG feeds. It truly could not be easier. But man is it good! Don’t blink or you will miss how simple this is. Perfect to serve at a cocktail party. Last night I made halibut along with corn on the cob, and the tart was a divine addition. Preheat oven to 400. 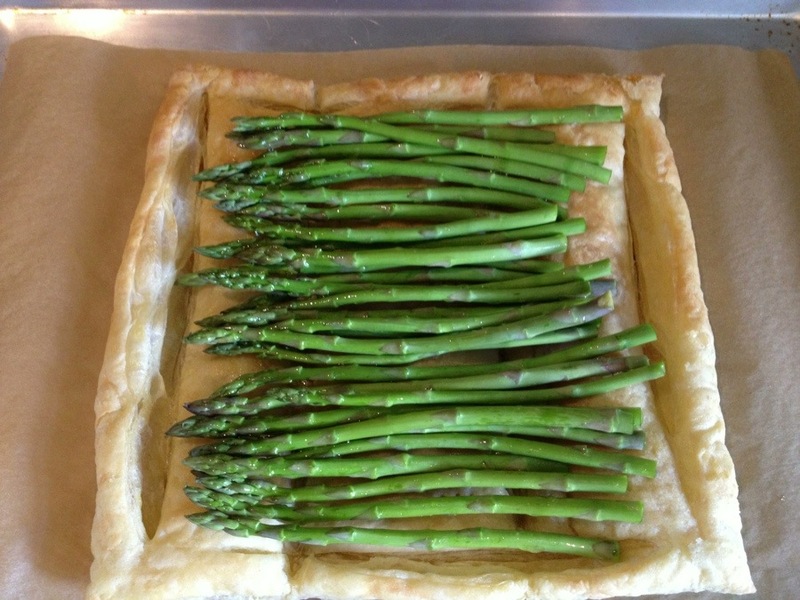 Use a puff pastry sheet you find in the freezer section at the grocery store. Pepperidge Farms makes my favorite, and we always have a few on-hand in the freezer. Thaw a sheet on a parchment lined baking sheet. 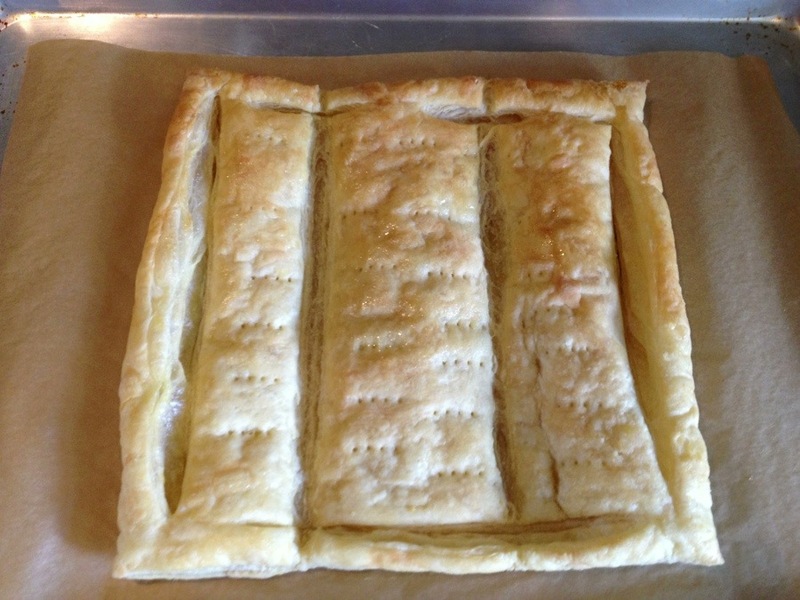 Take a knife and make a 1 inch border around the entire piece, making sure not to cut all the way through the pastry. Then take a fork and prick holes in the inside of the border. Bake for 15 minutes in the now hot oven. Take out. It should look something like this. Now brush the entire thing with extra virgin olive oil. 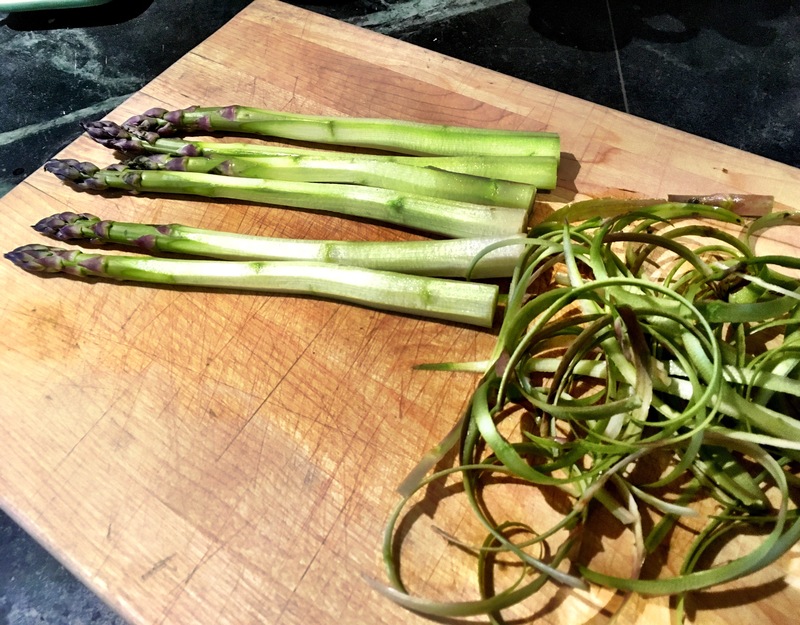 Then lay thin asparagus within the border. 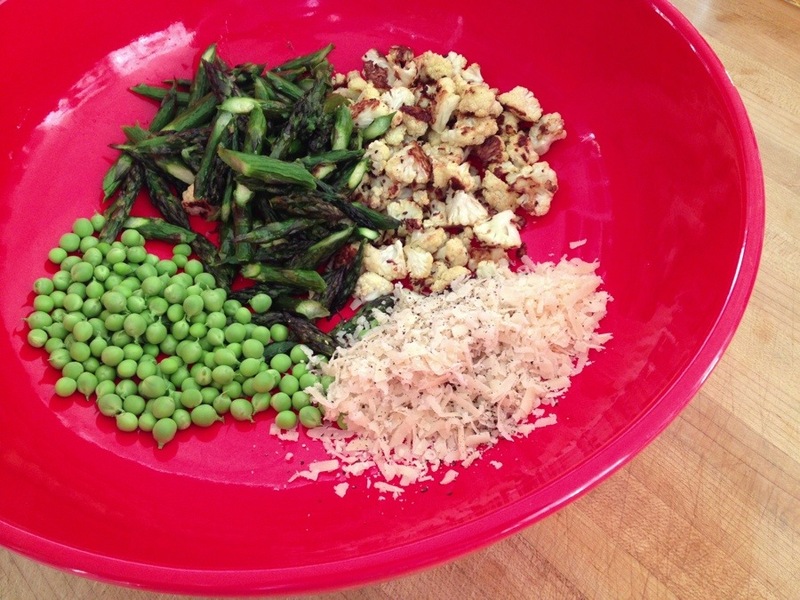 Now salt and pepper liberally over the asparagus. 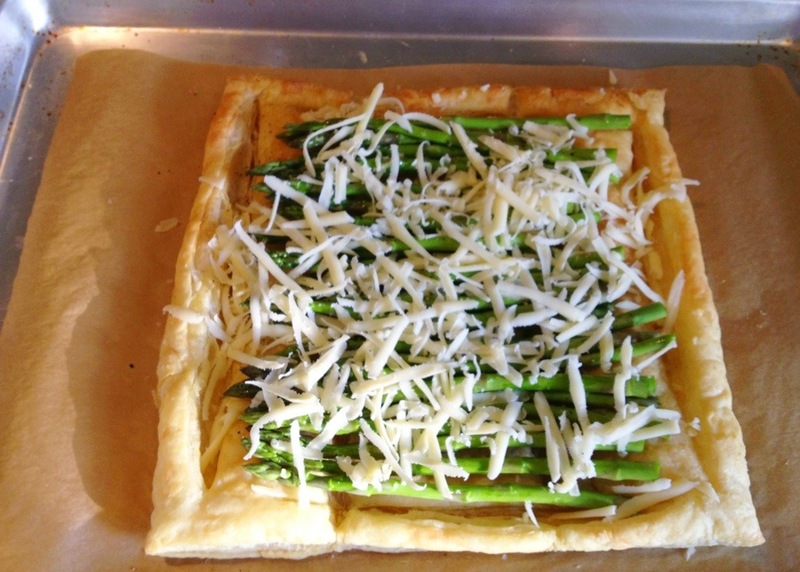 Then large grate a good amount of Gruyere over all of the asparagus. A heavy hand with the cheese will make you happy later, trust me on this. Then put back into the 400 degree oven for another 20 minutes. I mean seriously, how quick and simple was that? Done. So good. Cut into whatever sizes you would like. I cut it into quarters last night. Enjoy! As always, thank you so much for following along. Two big weeks ahead–I am shooting a story for Pottery Barn at the house, we are hosting a 60th birthday party for Ted’s brothers who are twins, which will be so special as they have old friends coming from all over. I am attending that cool Bunny William’s event in CT again this year, and a variety of visiting guests and dinners will take place–lots of new things to try out on the cooking front. And the blog (much more on this later next week) turns 5! I say this so often, but time flies. How did 5 years pass since this all began? Merci for being part of it, whether from the very beginning or if you just started reading posts yesterday. 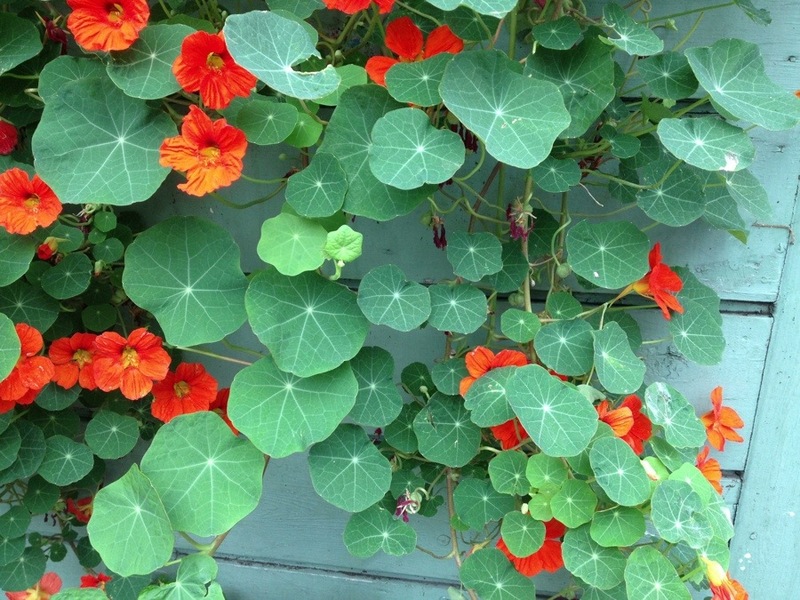 This abundant produce time of year, think of using it in place of flowers. A big bunch of kale looks swell in the center of a table. 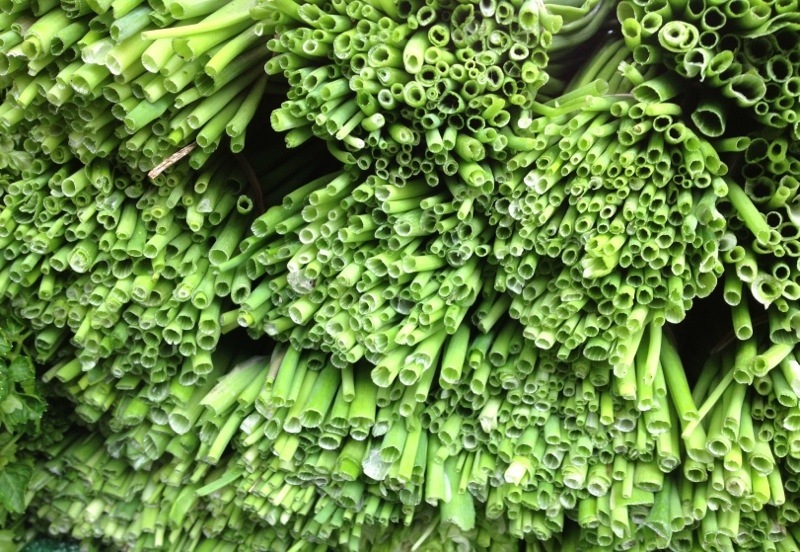 Asparagus standing up to be enjoyed visually before cooked for a meal. 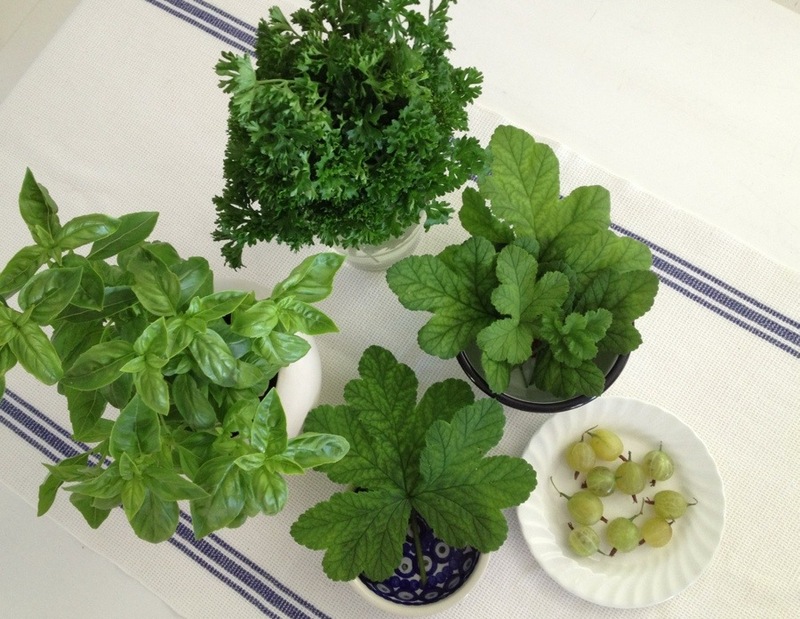 A handful of parsley in a simple clear glass that you can pull from as you cook but just looks great all along the way. Bunches or pots of basil a nod to the sunny season. It has been a fun month of travel and store busy-ness. It is always interesting to look back at the photos I have taken and see if there is any common theme. 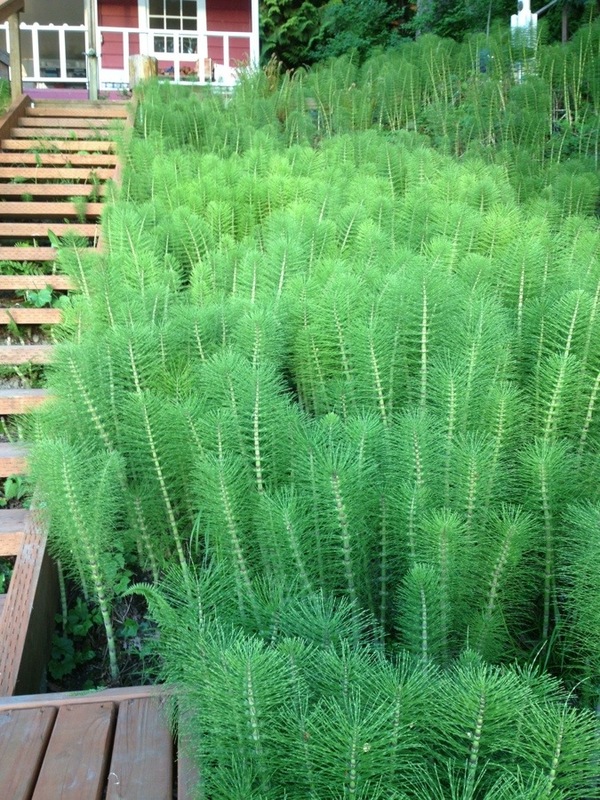 The color green is a prevailing theme I am seeing over and over. 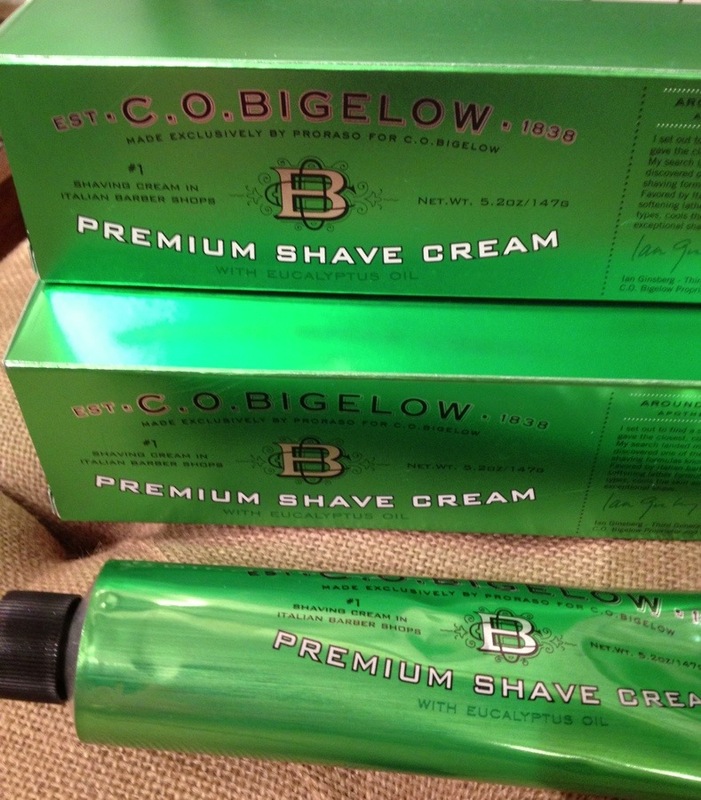 For those of you who have been to my shops, you know the color green holds a very special place in my heart. The varying shades just seem so energetic and calming all at the same time. Here is what caught my eye on this Monday morning. 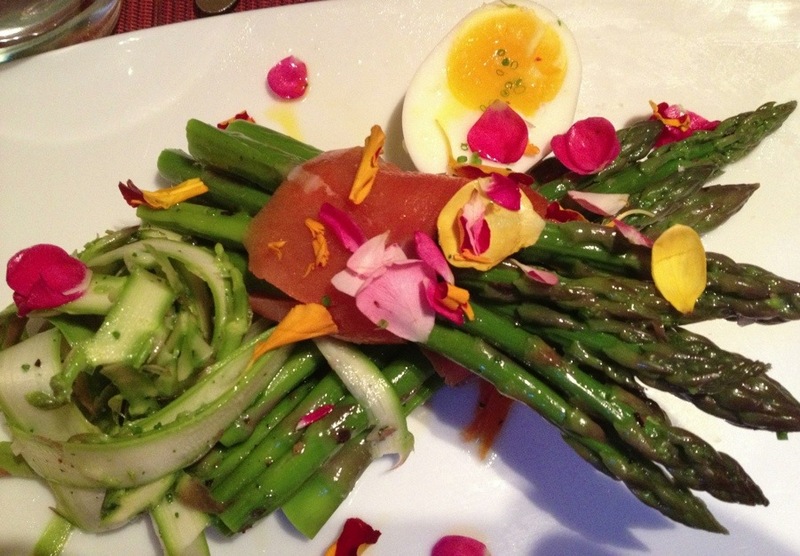 The above asparagus dish from Tilth in Seattle was a small work of art. 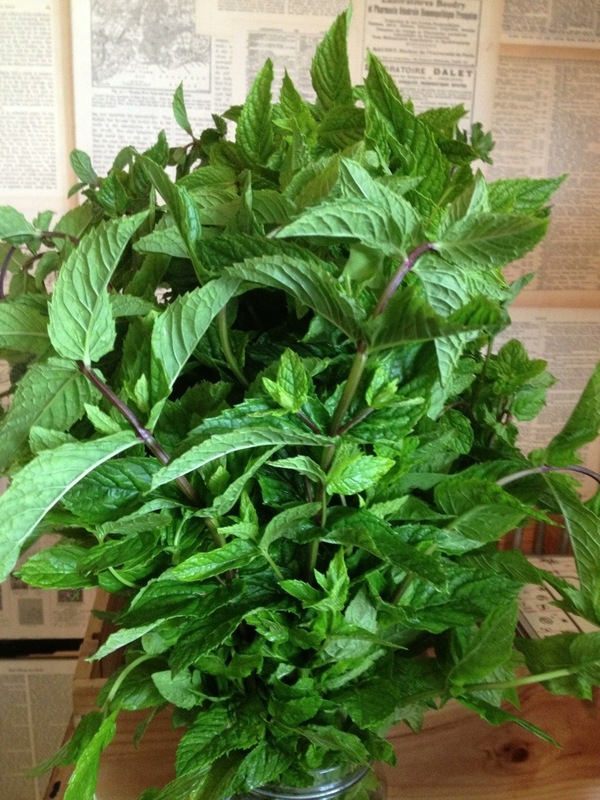 The huge 2 dollar bundle of mint from the Market on Saturday was pretty enough to stand alone and make quite a statement. 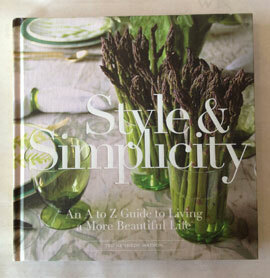 The packaging and font variety on this new arrival at WK just made me swoon. Plus the shade of green is just spectacular. 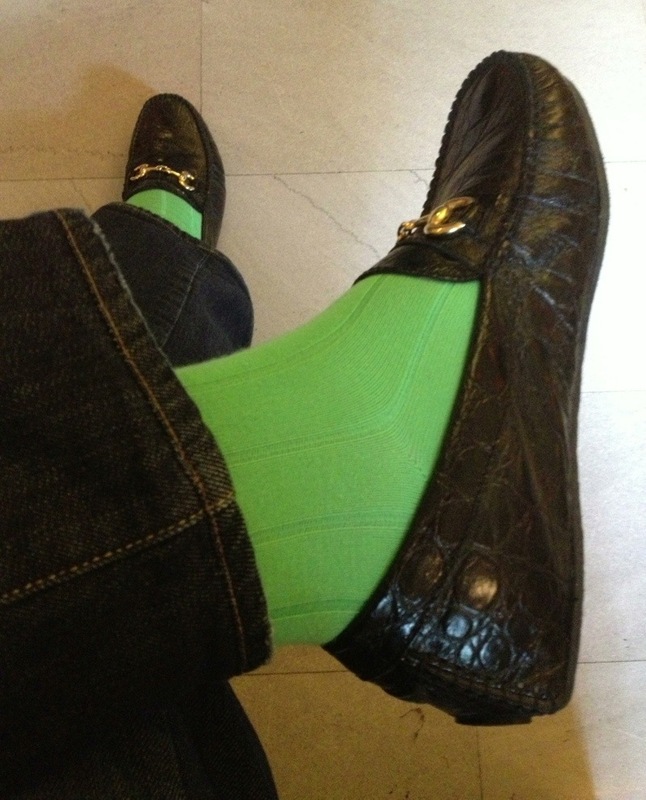 My green socks I wore to the shop on Saturday. I have had green on the brain for the last few days. 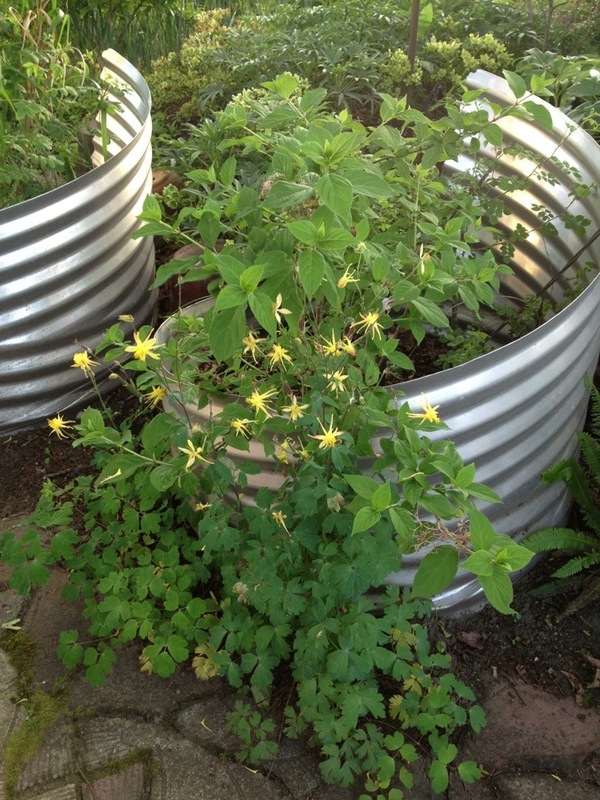 The cool planters in the backyard of the home of friends Kate, Kevin & Aubin. 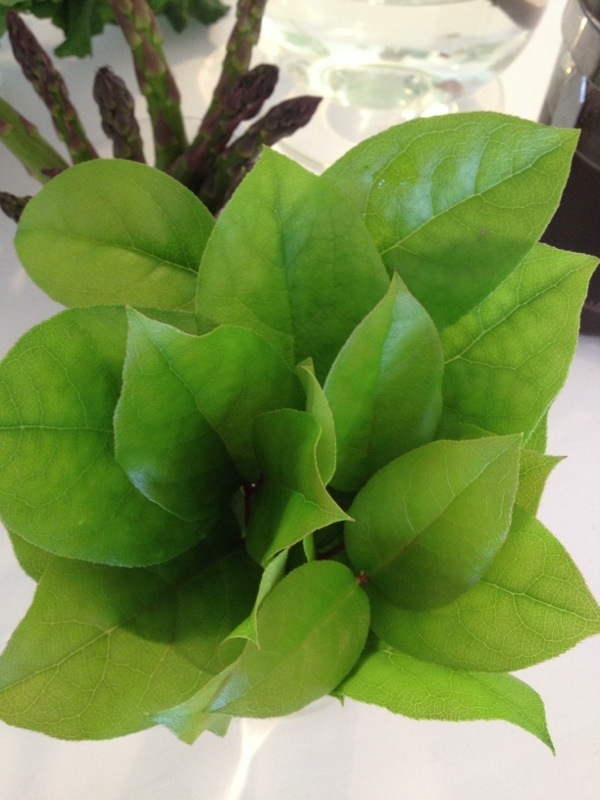 Salal that TPS cut out at WestWard and made a little arrangement for the dining table. 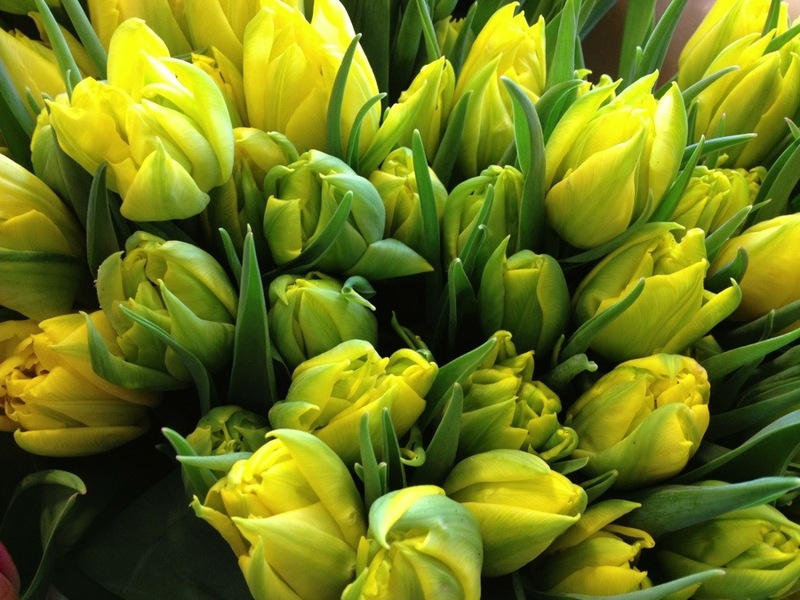 Sweet blooms at Kips Bay last month. No detail was overlooked. 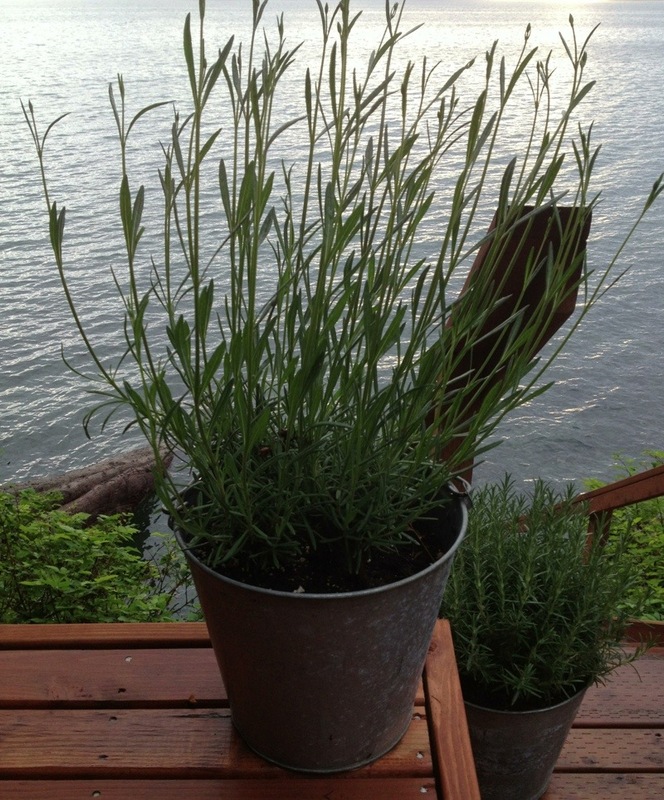 The lavender has just grown and grown in the vintage buckets out on the island. 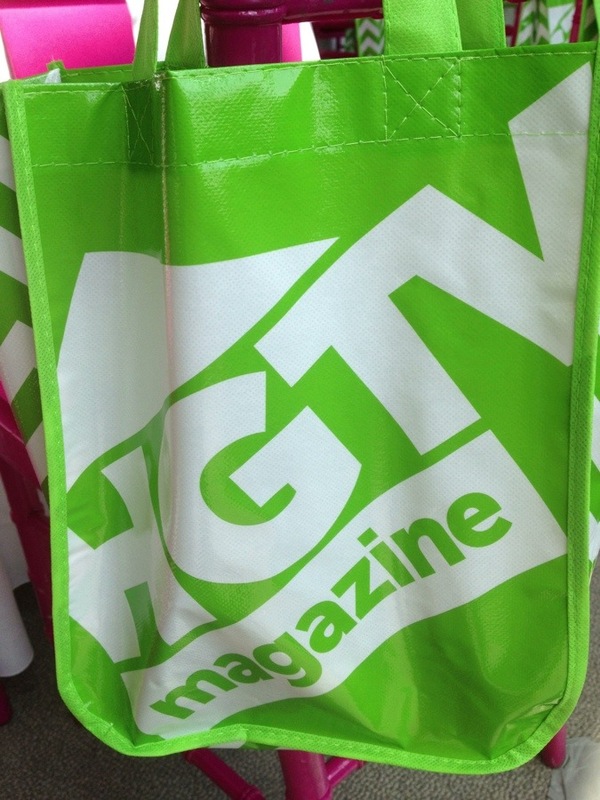 The vibrant green of the HGTV magazine bag welcoming us to the Hearst building. 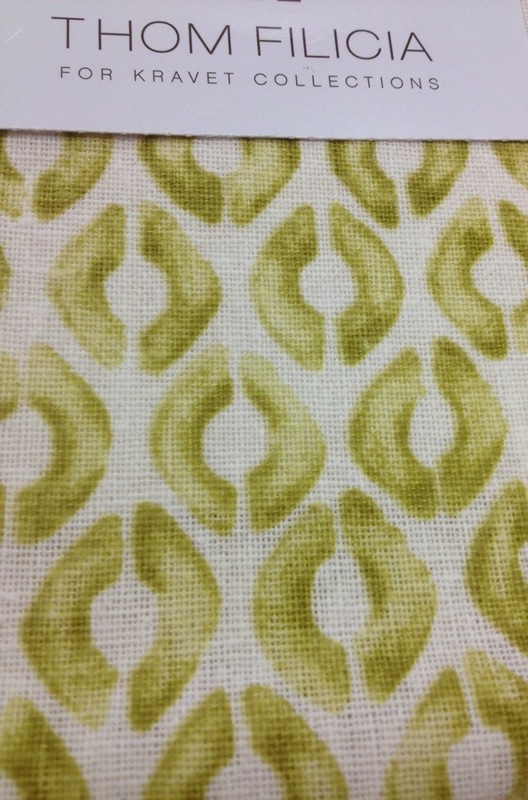 The richness of this Thom Filicia fabric made by the fabulous Kravet company. Still completely digging this idea from the cocktail party at the swanky Newel antique emporium in NYC. 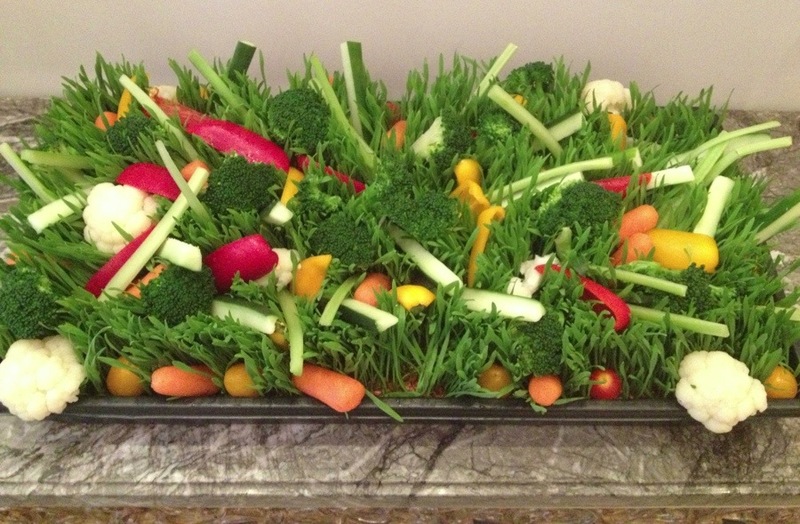 What a cool way to jazz up what is usually a quite boring veg tray. 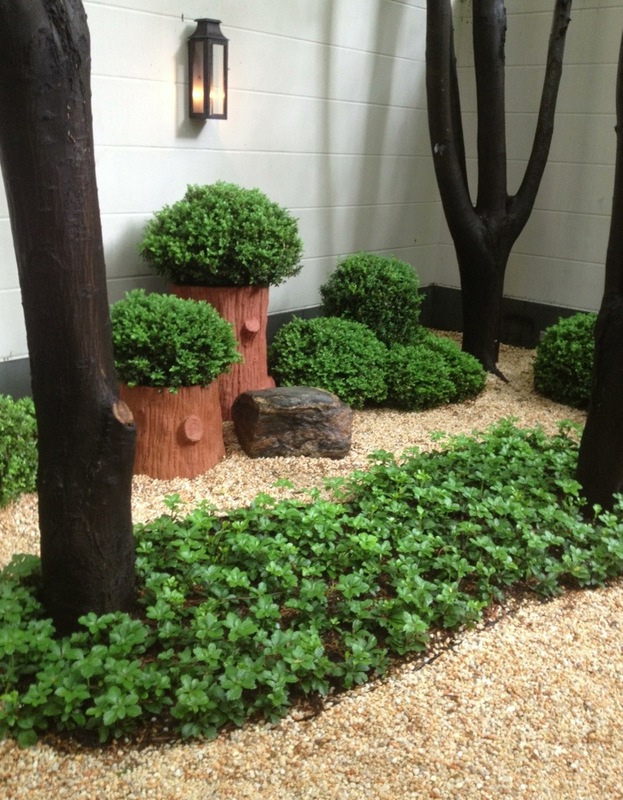 This interior courtyard at Kips Bay still makes my heart sing. 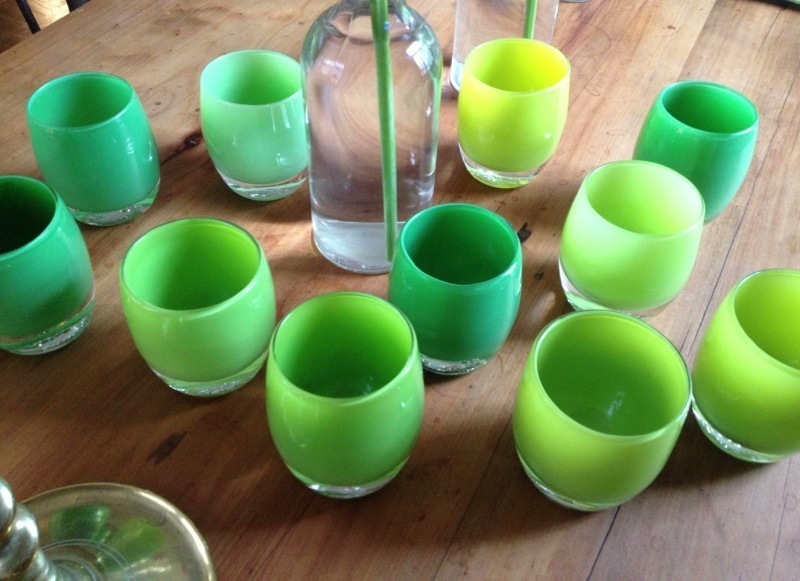 A table full of varying shades of green glassybaby is always a good thing. Always. These became these. I know lots of folks don’t care for these, but we have them contained to a certain area on our property on Vashon, and we have decided to embrace the beauty of them. Be looking everywhere for beauty. 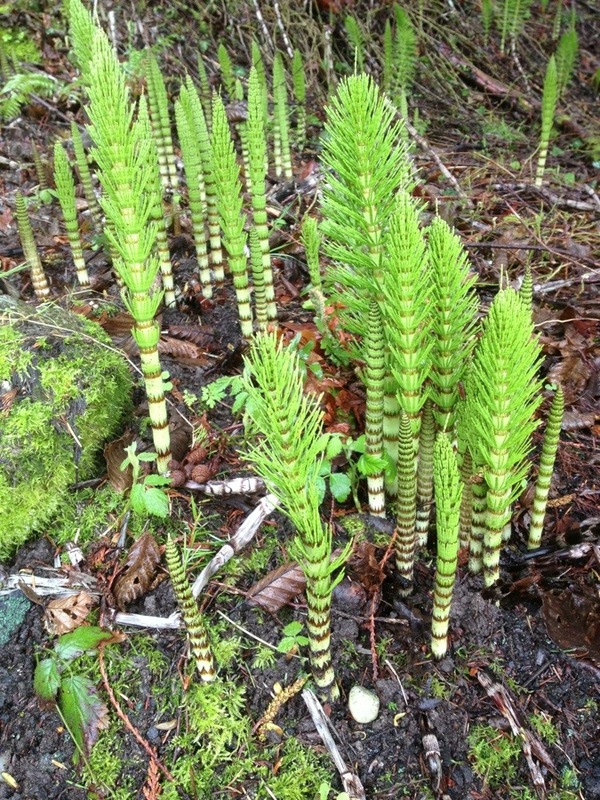 Asparagus as an abundant arrangement. 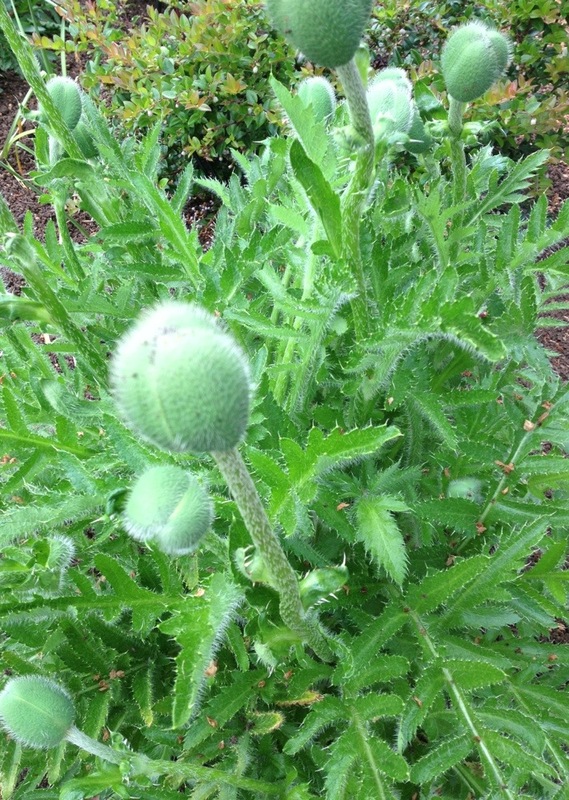 And lastly, this stunning poppy the day before it burst open. All glorious, glorious green in many shapes and sizes. 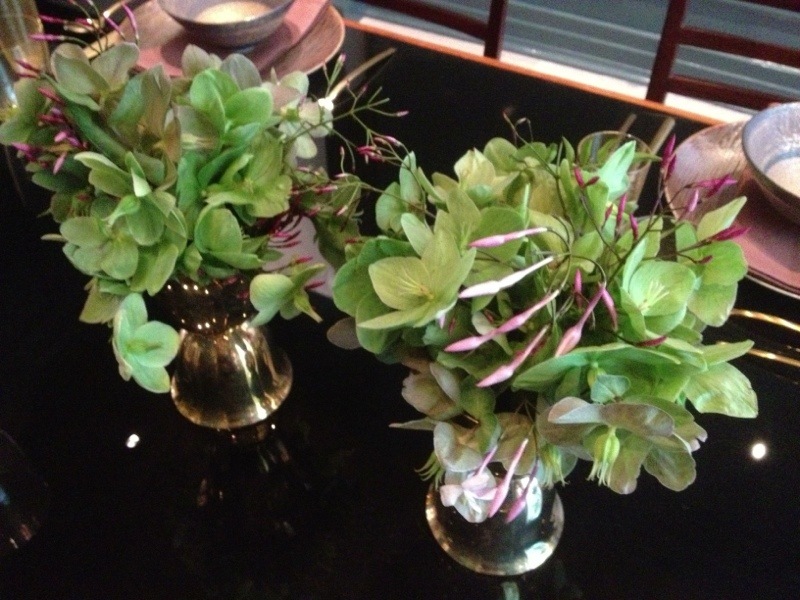 Spring brings such a profusion of flowers, so it is easy to pick & choose to create a special table setting. 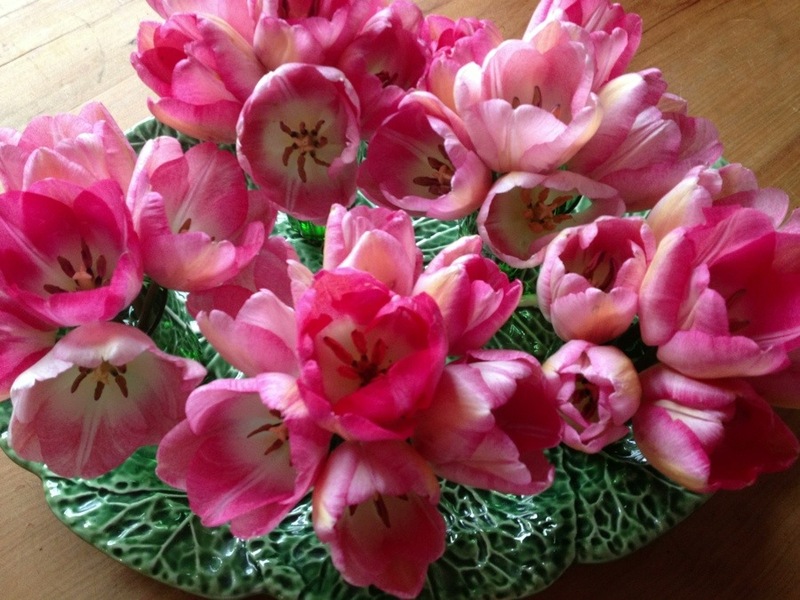 But for those times that you are coming up dry finding a bloom that speaks to you, also look to the produce aisle. 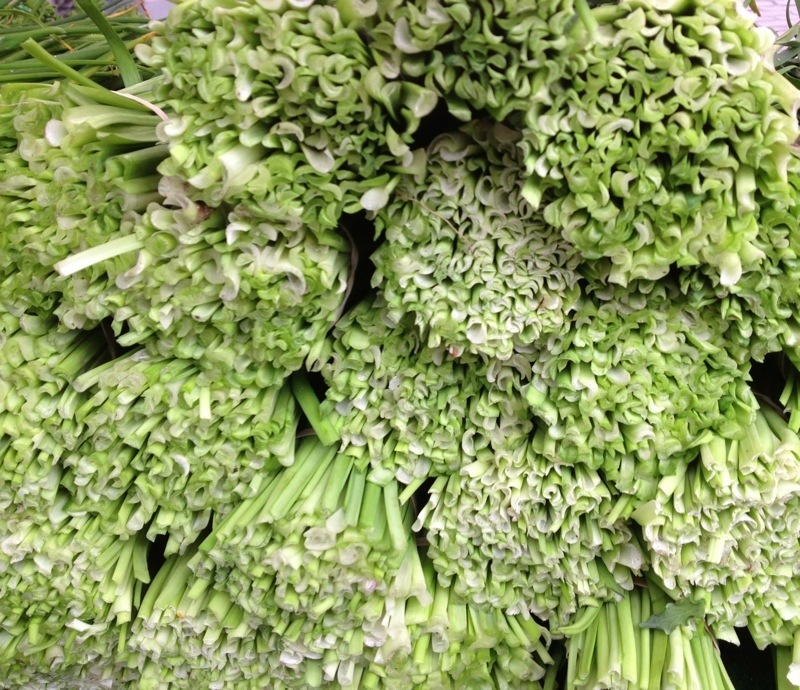 Vegetables can offer clever alternatives to flowers. 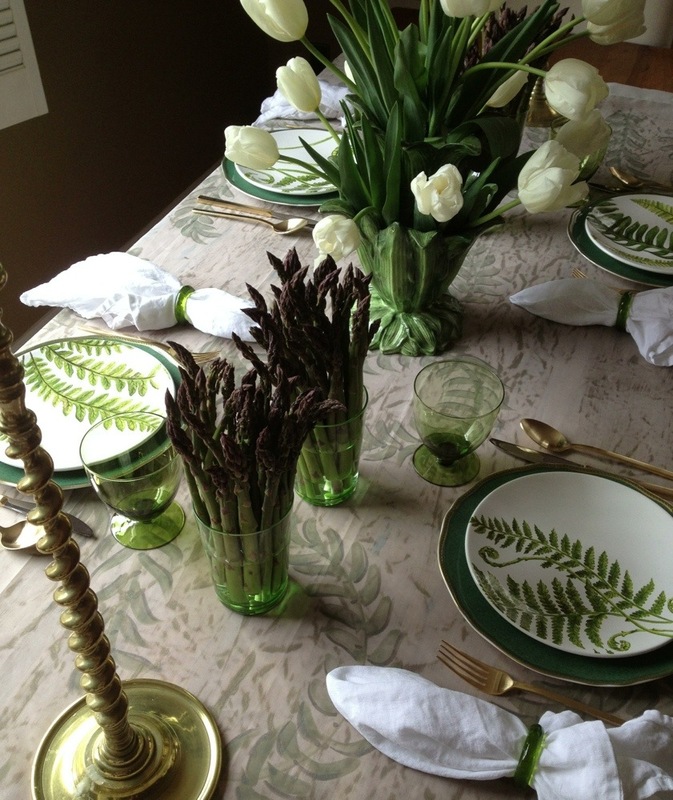 In both these cases, asparagus just seemed to go the trick for each table being set. The above needed another little something along with the white tulips for the table in town. The below being the only centerpiece on the long zinc table at the beach. Extra added bonus, you get to cook up the display at a later date. 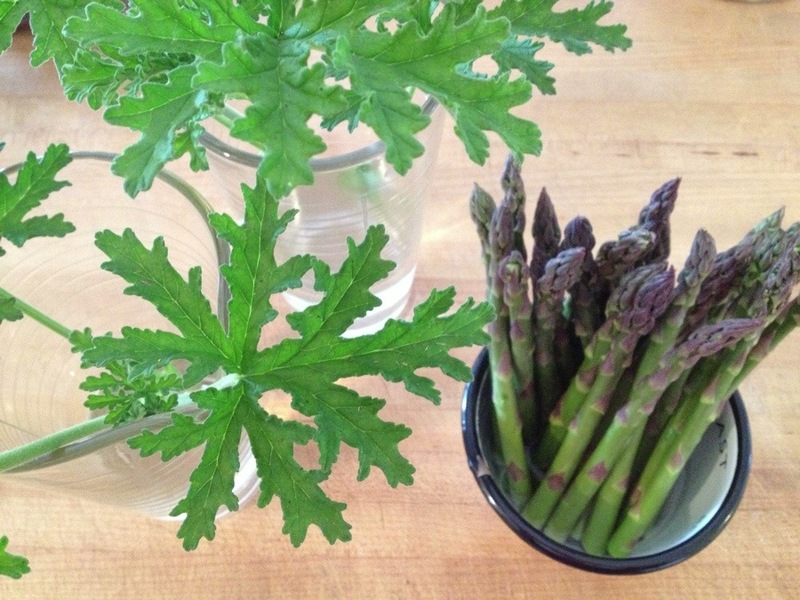 The asparagus became a lovely addition with a piece of fish last night, roasted in the oven, for dinner.